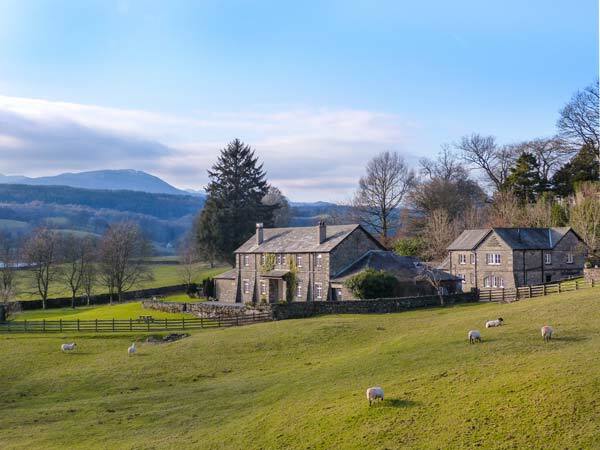 Wastwater is one of eleven apartments in a courtyard in the village of Sawrey just two miles from Hawkshead in the Lake District National Park. The apartment sleeps five people and has a double bedroom, a family room and a family shower room. The rest of the accommodation is made up of a fitted kitchen and a sitting room with a dining area and a woodburning stove as well as shared use of an external laundry room. Outside is plenty of off road parking and shared use of a lawned garden with outdoor furniture. Wastwater is a wonderful apartment for a memorable holiday in a fabulous location. All first floor. Two bedrooms: 1 x double, 1 x family room with adult bunks and a single bed. Shower room with shower, basin and WC. Kitchen. 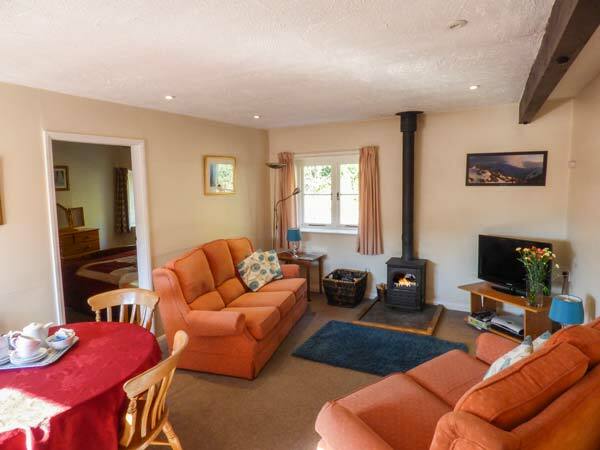 Sitting room with dining area and woodburning stove. Shared laundry. We also have details of 106 other similar properties nearby which might suit you.